What would happen if one of your properties suffer flooding damage and become uninhabitable for 2 months whilst builders carried out repair works? How would you fund repair works and cover loss of income? Furthermore, if a tenant fails to pay you rent on time how will you meet your monthly mortgage repayment and other regular property related costs? Worst still, what if a resident suffers serious bodily injury due to an unsafe staircase? 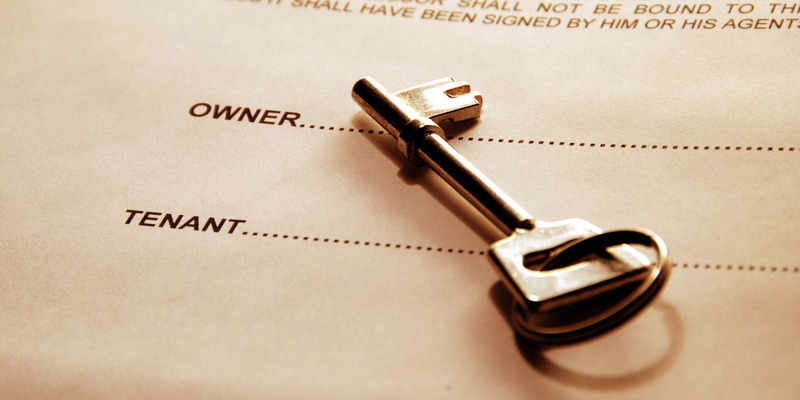 As a landlord you have a legal responsibility to provide a safe living environment. Failure to do so could leave you facing a financially crippling public liability claim.